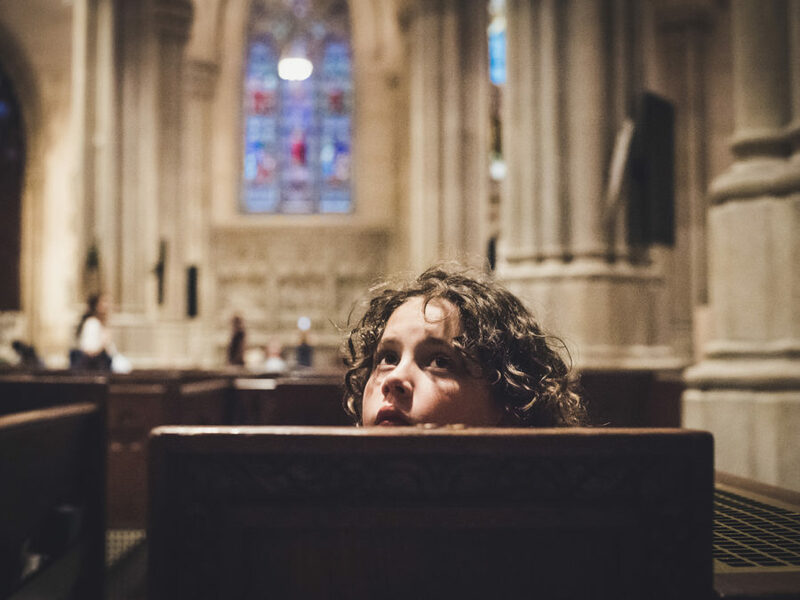 Maria Montessori, the great 20th-century educational pioneer, observed that children have an intuition for religious life at an early age that is matched only by their capacity to acquire language. During this holiday season, Speaking of Faith explores the spiritual wisdom and intelligence of children—including their ability to process the difficult realities of life. Image by Fran Polito/Getty Images, © All Rights Reserved. Carol Dittberner is an international trainer in the Catechesis of the Good Shepherd and director of religious education at St. Frances Cabrini. 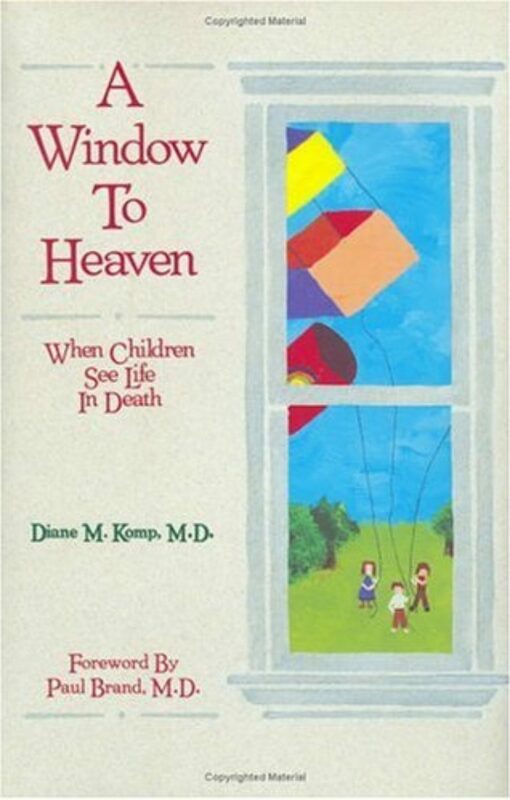 Diane Komp is a retired Yale pediatric oncologist and author of several books, including Window to Heaven: When Children See Life in Death. Robert Coles is Professor Emeritus of Psychiatry and Medical Humanities at Harvard Medical School. He's the author of many books, including the Pulitzer Prize-winning series Children of Crisis and The Moral Intelligence of Children and The Spiritual Intelligence of Children. In this season of religious holidays, we’ll explore what Maria Montessori described as the religious intelligence of children. We’ll listen to children on the deepest meanings of Christmas, Hanukkah and Ramadan. And pediatric oncologist Diane Komp will tell some remarkable stories of grace and wisdom from children struggling for life. But first, psychiatrist Robert Coles, author of The Spiritual Life of Children. In 1960 Robert Coles was a young child psychiatrist working in New Orleans when he happened to drive by crowds of adults heckling black first-grader Ruby Bridges. In that year she single-handedly integrated the public school system of Louisiana. “Had I not been right there,” he wrote later, “I might have pursued a different life.” But Robert Coles got to know Ruby Bridges and her family, and over the next two decades, he listened to children all over the world. 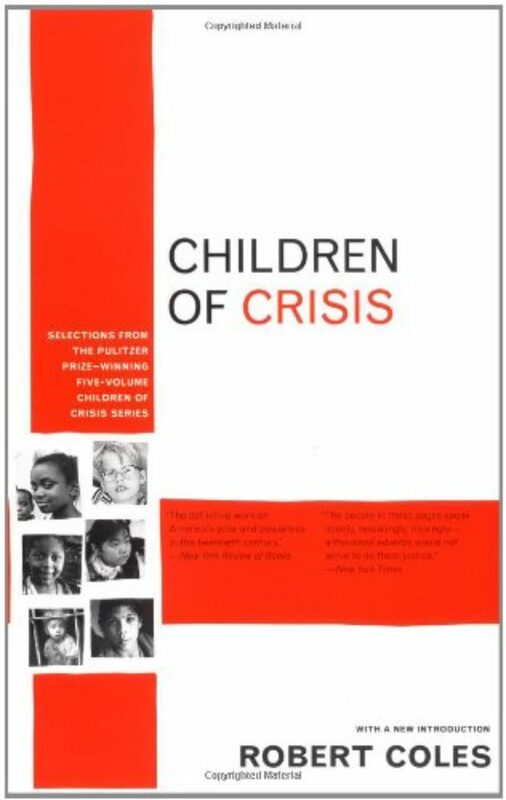 He wrote books about the psychological, political, and moral lives of children, including a Pulitzer-winning series “Children of Crisis.” Then one day late in Robert Coles’ career, a friend suggested that he might look back at all his research and see if there was anything he’d missed. And he found, to his surprise, that his notes were full of religious and spiritual observations from children, insights he’d largely ignored for the sake of academic respectability. 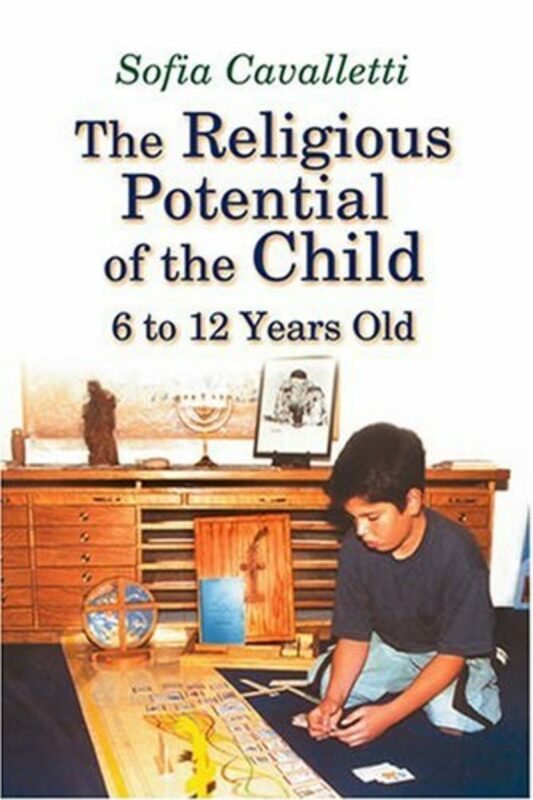 In 1990 he published the work for which he is now best known, The Spiritual Life of Children. I spoke with Robert Coles in his Boston home and asked him to describe what has compelled him most in these 40 years of listening to children. ROBERT COLES: Children are, by nature, questioning. I mean, I know it as a child psychiatrist, I know it as a parent. I think we all know that children are questioning. 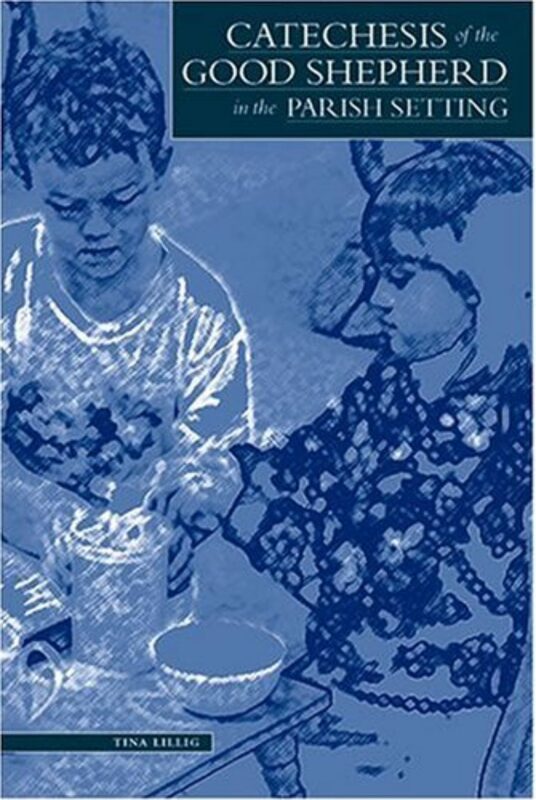 `Where do we come from?’ `What are we?’ And `Where, if any place, are we going?’ And those fundamental questions inform religious life and inform the lives of children as children. So you get a merger of the natural inquiring mind of the child and the inquiring nature of religion. And that merger is a beautiful thing to behold when you’re with children. MS. TIPPETT: You know, what’s nice about what you just said to me, too, is I suddenly realize that what you discovered in speaking with these children and listening to them is not only revealing about childhood, but it’s revealing of an aspect of religion which we probably don’t pay as much attention to as we should. DR. COLES: The great figures in Judaism are those prophets of Israel: Jeremiah and Isaiah and Amos. They were prophetic figures who asked the deepest kinds of questions and were willing to stand outside the gates of power and privilege in order to keep asking those questions. And then came Jesus of Nazareth, who was a teacher, seeking and asking and wondering and daring to ask questions that others had been taught not to ask or even forbidden to ask. The spirit of religion, I think, is what children connect with. The questions, the inquiry, the enormous curiosity about this universe, and the hope that somehow those answers will come about, which is what we do when we kneel in a church and sit and pray in a synagogue or whatever. MS. TIPPETT: And also what I think you’re getting at there, it has something to do with the mystery of those questions. DR. COLES: Mystery is such an important part. And mystery invites curiosity and inquiry. Mystery is a great challenge. It’s an invitation, and it’s a wonderful companion, actually. MS. TIPPETT: Are children somehow born closer to God? I mean, that’s one way some people would say it. In all the work you’ve done, how would you describe what’s happening? MS. TIPPETT: You know, now that’s interesting to think about how story-telling is so much at the heart of all of our traditions. Like, I can’t, at the moment, there may be some, but I can’t think of a religious tradition which doesn’t have story-telling at its heart. I mean, is that, perhaps, a connection that children have? Because they know how to listen to stories. DR. COLES: They know how to listen. They know how to be told stories. They’re told stories all the time. MS. TIPPETT: And we lose that, don’t we? DR. COLES: That’s right. They go to bed, and they’re told stories. They wake up, they’re told additional stories, and the world becomes a series of unfolding stories that come to them. And, of course, the Bible, reflecting that as an echoing presence, the Bible says, `Here are some stories of meaning, stories of loss that are redemptive in nature because they’ll touch you to the bone. MS. TIPPETT: So we don’t just, as we grow older, we don’t just stop being tellers and listeners of stories, but in that process we also lose a sense of how stories convey truth, which is what our traditions try to preserve for us. DR. COLES: We hope so. And if we lose that then we’re in a different kind of jeopardy. I mean, that’s what it is to be lost, to be lost in such a way that you don’t have any stories to think about and fall back on and that you wander around in your own self without any larger frame of reference or purpose or meaning. 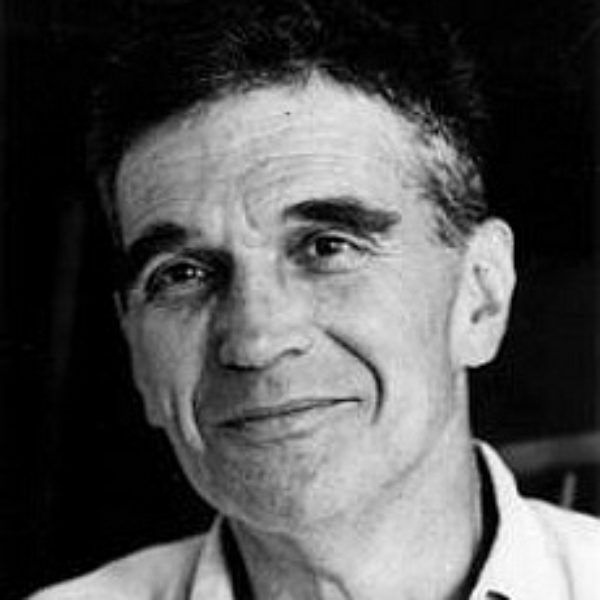 MS. TIPPETT: Psychiatrist and author Robert Coles. CHILD 1: There’s a few parshiot, which is portions of the Torah, that I find amazing. It’s the story of Joseph. I think that’s in the Christian Bible, too. It’s about favorites and how the favorites affect the family. It’s where he comes back and becomes the king of Egypt and the dream interpretations. I like to think, like, that God set them up and that God really meant for the things to happen, and He doesn’t just let people do what they do. He kind of sets them up a little bit. MS. TIPPETT: This is Speaking of Faith. You’re listening to a conversation with Harvard psychiatrist Robert Coles. He’s spent thousands of hours interviewing the children of migrant farm workers, Hopi and Eskimo children, Muslim, Pakistani children living in London, children of affluence in his own Boston backyard. He says that children’s perspectives converge across religious traditions on the fundamental reality of God and of mystery. DR. COLES: The convergences, by the way, are also calendar-like in nature. That’s why those holidays all come together — the humanity of us all that connects to the end of the year, the beginning of the year. MS. TIPPETT: To our need for ritual. DR. COLES: And for times of rest and our need for direction and for some regularity and predictability in this life, the importance of a holiday, a means of marking time and pondering and reflecting. And what the religions say to us is, `This is what we share as human beings.’ And this, by the way, is what children pick up very quickly. They know. They know the origins of this in our origins, you know, the connection of all of this, by the way, to eating, what foods you eat sitting around a table, of prayer as an aspect of our urgent human need to hope and to settle things with the unpredictability of the fatefulness of life, which is where mystery comes into this — the fatefulness of life, which is around any corner, isn’t it, for all of us? MS. TIPPETT: So I’m also intrigued in your work in how the differences come out. For example, you’ve often had children drawing pictures. DR. COLES: We’re the one creature, after all, who draws pictures who also uses words. Other creatures don’t. And drawing is a way of expression. And for children it’s a natural way. I’ve asked them if they wanted to draw a picture of what — how you would represent God. Well, they’ve turned to me and say `No, you don’t. You can’t picture God. You can’t do it because God is not in a picture.’ `Well, where is God?’ `Well, he’s beyond. Beyond.’ And then I’ve had a kid say to another kid `Well, where is he beyond? Is he in the sky? Is he up there near the stars?’ Of course, these are the questions we all ask. And then I’ve had girls say `How about she? God is a she; God is a he?’ `Well, God is God,’ I’ve had kids say to settle the argument, which is quite beautiful. God is God. You know, in a way, when they settle these things theologically, they’re settling it the way the theology had to settle it. I mean, if the experience is this is almost unfathomable and it’s beyond understanding, then you settle it that way finally. But they try to draw pictures that convey what the Bible conveys of frailty, of suffering, of Jesus hurt and looking worried or tired, his eyes closed because he needs a good nap, or his face alerted to fear. And they put in their pictures — boy, do they — they put in their pictures the emotions and the stories that they’ve learned as a result of their religious experience, evocative pictures that render the evocative nature of religious experience, the mystery of it all. MS. TIPPETT: You know, I’m interested — when you talk about how children are tuned in to the aspects of frailty and suffering and hardness in these religious stories, because I think that often when adults offer these stories to children, they try to take out the bad parts. And they think kids can’t handle them, but that’s not really what I hear you saying at all. DR. COLES: It’s not doing justice to either the children or ourselves. We all have a down side. And these children know this out of their humanity. They’re trying to figure out what the world is like. And they’re trying to figure out, among other things, their own parents. In fact, one boy said to me, `You know, my parents worry a lot.’ So I said, `Oh?’ He said, `Well, they’re always worrying about everything.’ And then he brought up the questions of money, and but he said, `I think they’re just worrying that they should really stay around and be with us.’ So I said I thought that was interesting. I said, `Is there any reason do you think they’re — that you’re worried — that they’re worried about that?’ He said, `Well, my father lost his brother.’ And this became a poignant story about frailty and loss. `And after my father’s brother died, my father became more religious,’ this boy said to me. And then I realized, there, he’s making that eternal connection between suffering and loss and vulnerability and faith, or the search for faith or the search for meaning, especially if you’ve been hurt or you’ve lost someone. MS. TIPPETT: Well, now there’s that mystery again, too. DR. COLES: There is that mystery. MS. TIPPETT: There is something that children have that also adults sometimes grasp in the midst of suffering or when they face death. DR. COLES: And suffering is both mystery and common human experience, isn’t it? MS. TIPPETT: You also find that children who are living in very secular environments are asking — making these same kinds of observations and asking questions which are essentially spiritual questions, is that right? DR. COLES: Yes, I think that’s an aspect of their human nature. They may be brought up in a secular world, but they have deep inner sides to them that are nonsecular in nature which have to do with eternal questions of what’s right and what’s wrong. You might call them verity and evil or whatever. But children do come up with that amazingly at times in which they ask even about their own parents, `I wonder why my parents struggled so hard to get into this neighborhood, and then they say to one another they forgot what really matters.’ Now, when you hear a child saying that they heard their parents say that, they’re remembering something. They’re remembering moral conflict and struggle, or they’re witnessing it and they’re asking why, and they’re wondering about things. And that is a very important part of childhood and maybe an important part of all of our lives. 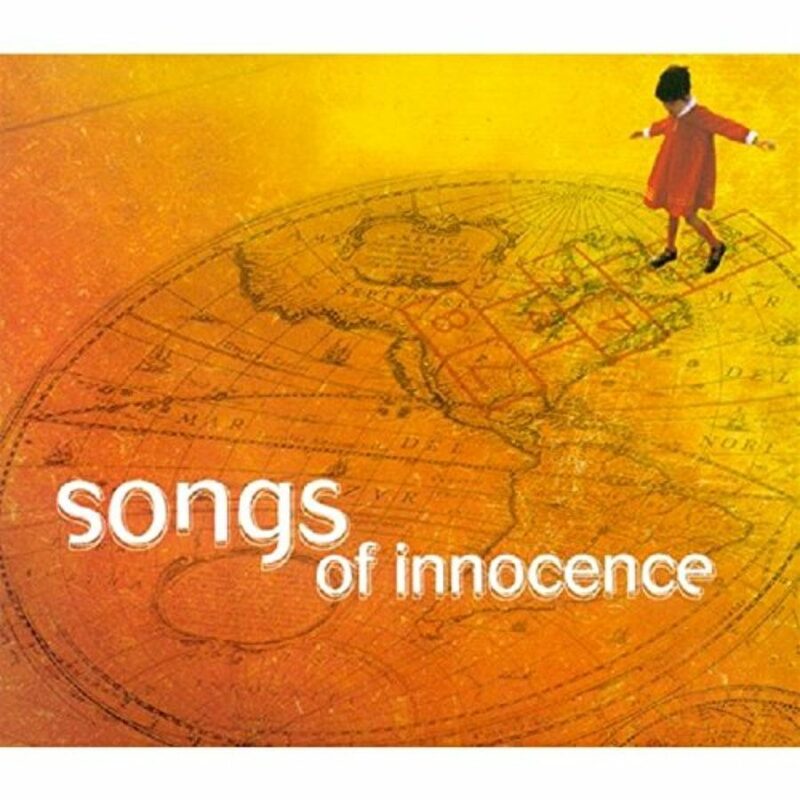 CHILD 2: (Singing) ‘Tis a gift to be simple, ’tis a gift to be free, ’tis a gift to come down where we ought to be. CHILD 3: I just tell people that God is with you and he loves you. And if you’re, like, poor I tell them that God’s with you and God does love the poor the most. MS. TIPPETT: I’m Krista Tippett, and this is Speaking of Faith. In this season of religious holidays, we’re exploring the spiritual geography of childhood. 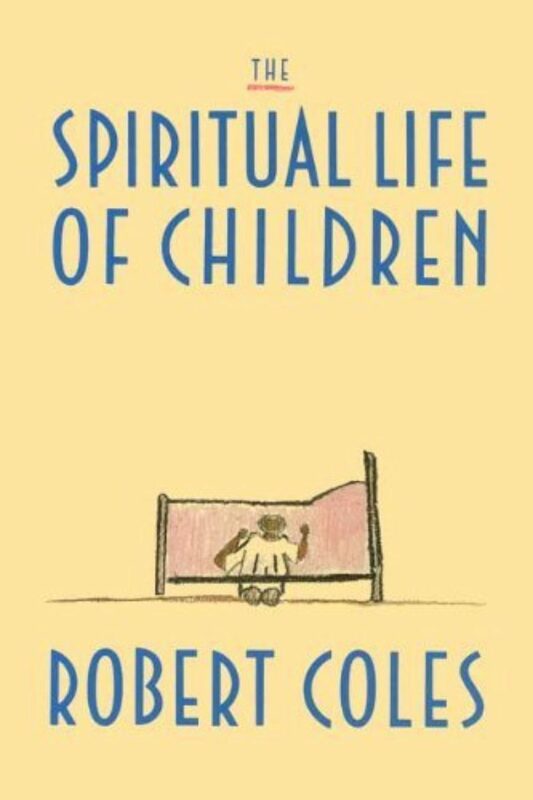 I’m in conversation with Robert Coles, who’s published over 50 books, including The Spiritual Life of Children. Robert Coles has also befriended and written about exceptional adults in his long career. Among them, child psychiatrist Anna Freud, psychologist Erik Erikson, and Catholic social activist Dorothy Day. I wondered whether he sees a correlation between the lives of adults he admires and the qualities of childhood which he studied. DR. COLES: Oh, very much so. With all due respect to Dorothy Day and some of the others I’ve met, there’s nothing that they possess, and I’m sure they would admit it, that isn’t part of their childhood and of the childhood of all of us, namely, searching, wondering, asking, questioning, and maybe sometimes falling flat on one’s face. Because Dorothy Day used to talk that way, remembering her own childhood and talking about other people. MS. TIPPETT: And I wonder — do you see — is there some capacity of people who you’ve observed to be wise at an older age? MS. TIPPETT: Have they been able to somehow retain or live into some of these qualities of childhood? DR. COLES: Yes, I think you’re right. And I think that that’s the challenge to all of us, not to forget our childhood and to forget its possibilities. Let’s restrain ourselves as we endeavor to work with our children to help them to be a bit more civil sometimes, but let’s not banish from them the positive side of childhood, its almost unquenchable appetite for finding out about things and experiencing them, giving that chance for a few years of human experience, which is what a life is. MS. TIPPETT: Those spiritual questions that you describe that children ask are really the questions of what does it mean to be human, aren’t they? To be fully human. MS. TIPPETT: Well, and if you think about if she follows that question, if she start there and spends her life pursuing that question and working out answers to that question, that could be profound, couldn’t it? DR. COLES: Well, let’s hope she continues to ask it, and let’s hope we continue to listen to it and try to answer it for ourselves. I mean, it’s a gift to ask a question like that. It’s a gift to hear the question posed, and then it’s a challenge to try to find the answer for her and for us. MS. TIPPETT: Robert Coles. I’m Krista Tippett, and this is Speaking of Faith. Today, Children and God. CHILD 4: What’s happening in Israel is really making some people question the fact of God because so many people are dying, and it’s terrible. Sometimes I think and stop and think, `Why isn’t God helping them?’ But I never really think, `Oh, there is no God.’ I always believe that there is a God. Everybody has their God, and he’s with them all the time because he’s in their thoughts. MS. TIPPETT: At this time of year, I find myself overwhelmed by the trappings of Christmas — decorations, Santas, advertisements — most of which appeal directly to children, regardless of their faith. 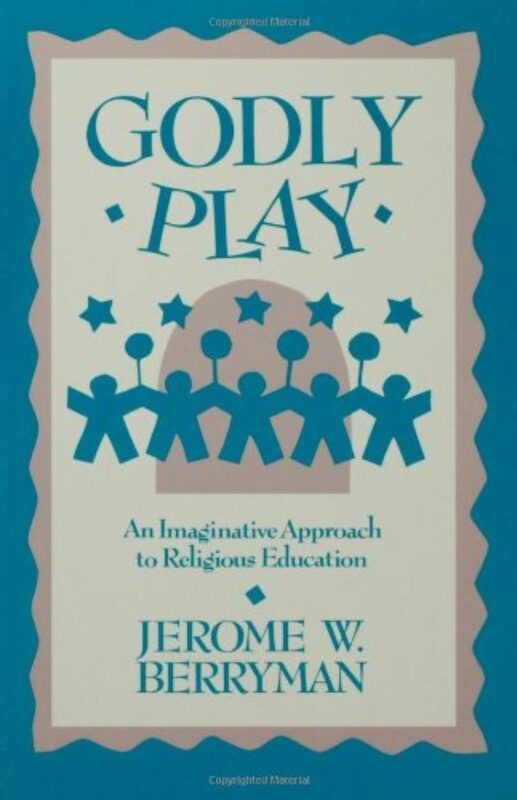 But I followed Robert Coles’ example and listened to kids from a variety of religions, and I found that even the youngest of them could separate the spiritual from the cultural. CHILD 5: A lot of people think that Hanukkah’s actually the opposite of Christmas, but it’s not. It’s a historical holiday. Christmas is a religious holiday. Really, it’s not the main holiday. Rosh Hashanah, Yom Kippur, something more religious deserves a lot more attention. But Hanukkah, with the presents, it’s got a lot of symbols, which makes it easier to design and really make it stand out and be celebrated. Thinking of the symbols always makes me feel at home. Like always makes me feel at home. It’s just sometimes I feel so overpowered when everybody’s got the Christmas lights, but in a way, it’s their way of believing in God. It’s kind of like you set up birthday decorations. It’s kind of celebrating a very big birthday. 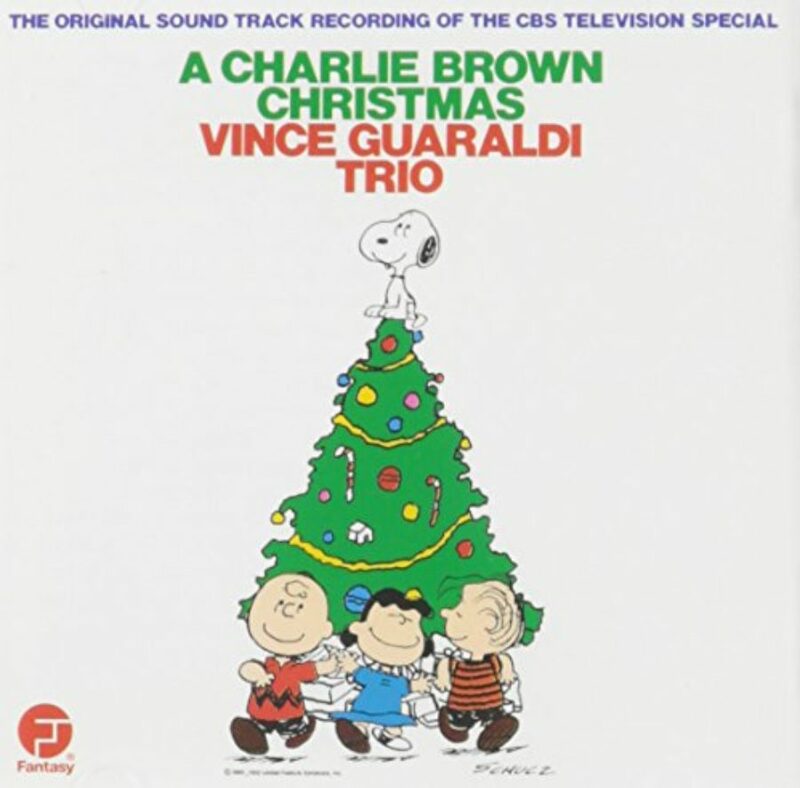 CHILD 6: At Christmas it’s Jesus’ birthday, but it is that Christmas is a special time, and Jesus is on top of the Christmas tree just staring at our house. And each piece of Jesus is on top of every Christmas tree in the whole wide world, so everyone is safe, and our world is safe, and we’re all together safe as a big family. Together at Christmas time it gives me that big memory of God and Jesus all together. It gives me a memory of what heaven might be like when we die. CHILD 7: In Ramadan I feel bad because, well, you kind of feel more like how the hungry people feel, and then it kind of makes you feel more thankful for the food you have. My friends, well, I explain it to them by telling them that in my religion that, well, we do this for Allah, the creator of all things and the owner of everything. And then they kind of get the idea because they kind of know about the poor people, and then they kind of feel more thankful if we share with them. MS. TIPPETT: This is Speaking of Faith. In this season of religious holidays, we’re exploring the spiritual wisdom of children. After a short break, you’ll hear of a Montessori-based approach to religious education which seeks to draw out of children what they might be born knowing of the holy. Also, when children see life and hope in death, the stories of Yale pediatrician and lay theologian Diane Komp. On our Web site at speakingoffaith.org, you’ll find in-depth background and reading recommendations. You can also sign up for our weekly e-mail newsletter, which includes program transcripts and my reflections on each week’s program. That’s speakingoffaith.org. I’m Krista Tippett. Stay with us. CHILD 1: When I had my heart surgery, I sort of remember that somebody was cradling me, but it wasn’t anyone that I knew, and I think it was God. MS. TIPPETT: There is a Hebrew proverb that says just before a child is born, the angel Gabriel tells her everything, all the secrets of God and the universe. Then he kisses her on the forehead, and she begins to forget it all. MS. TIPPETT: Maria Montessori, the great educational reformer of the 20th Century, observed that human beings have an intuition for religious life at an early age which is matched only be our capacity for acquiring language. CHILD 2: (Singing) Next time won’t you sing with me? 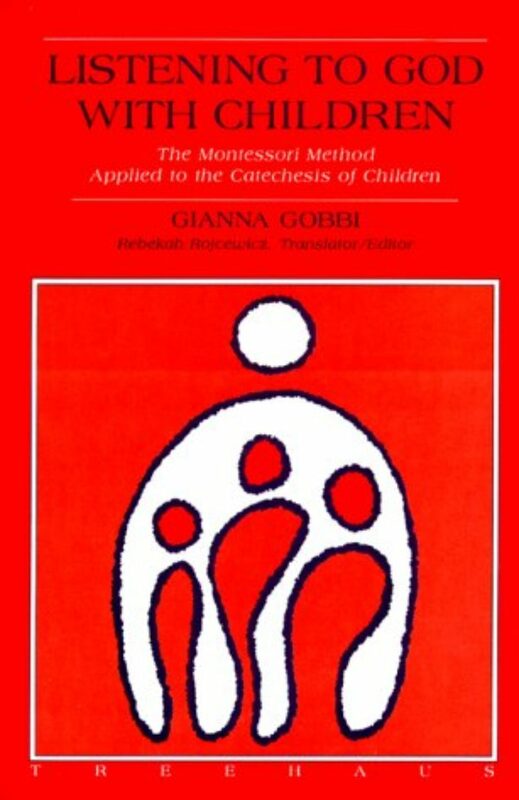 MS. TIPPETT: In the 1950s in Rome, a Biblical scholar named Sofia Cavaletti became fascinated with the religious potential of children and teamed up with a former colleague of Montessori. They created what is now known as the Catechesis of the Good Shepherd. This religious education system is not about pouring information into a child, but about providing vocabulary and stories to draw out the wonder, wisdom and joy which children already posses. CAROL DITTBERNER: Dr. Montessori always spoke about the whole child, and we leave out the whole child when we don’t include the spiritual side of the child. And so in our work we recognize this in the child and we affirm that the child has a relationship with God. There’s an Italian adage that says God and the child speak the same language and that there is no greater partner for the child than God. 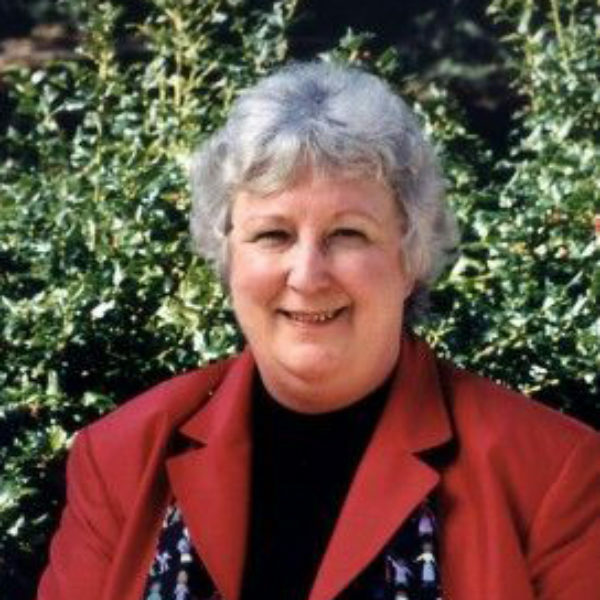 MS. TIPPETT: My next guest, Carol Dittberner, is an international trainer for the Catechesis of the Good Shepherd. 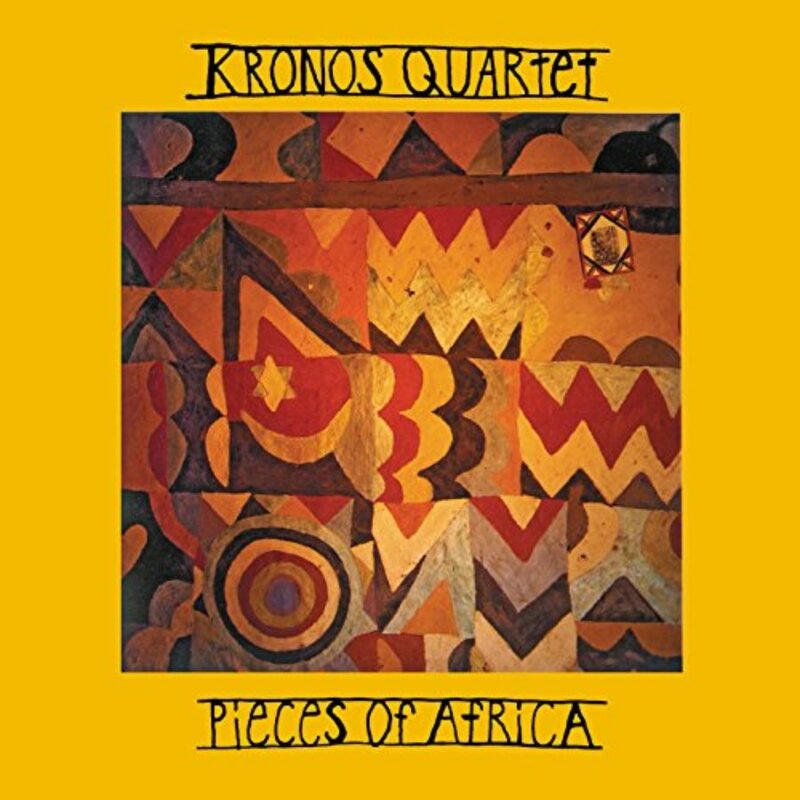 It’s now found in Africa, South America and Australia, as well as North America and Europe. She founded her own program at the Catholic parish of St. Frances Cabrini in Minneapolis in 1982. Children from the ages of three to 12 gather in small groups for two-hour midweek lessons. The peaceful main gathering space is called the atrium. As in any Montessori classroom, it contains a variety of stations for self-directed work. And a child’s work, in Montessori vocabulary, is play. There are reams of paper, batches of clay, liturgical cloths, an alter with chalices, and there are simple wooden figures evoking Biblical stories. I began my conversation with Carol Dittberner by asking what she values in this work. MS. DITTBERNER: The children are very deep theologians, and the way that we work with them, how we meditate on scripture and how we pray with them allows them to respond to how they think and how they feel. MS. TIPPETT: The atrium is the space in which you create this sort of holy environment. Is that a way to say it? And that it’s a room in which every object is a help to knowing God. MS. DITTBERNER: Yes, and everything is child-sized. It follows all the Montessori principles in terms of the material being accessible to the children and concrete. The atrium was the name that Dr. Montessori chose for this room because it was the room in the ancient basilicas where the catechumens were prepared, the space between the outer world and the sanctuary. CHILD 3: To you, oh, Lord, I lift my soul. Children: (In unison) To you, oh, Lord, I lift my soul. MS. DITTBERNER: One of the things we do in our methods that’s different from other religious educational methods is that we always read the scripture as it’s written. MS. TIPPETT: So they’re sort of living their way into these stories and, I mean, throwing their imagination into it in a open-ended way? MS. DITTBERNER: Yes. They work how they would like to work and as long as they want to work. But also we believe that the child’s association with the material is where their prayer comes from. So, yes, we give some lessons or what we call presentations. We’ll tell the story of Mary and the angel, for instance, but we believe that the real work between God and the child happens when the child is using that material or the child is doing their own drawing of Mary and the angel. We talk about ourselves as being one person with the children listening to the word, not a teacher. CHILD 6: This one might be my favorite, too. CHILD 7: These are the shepherds and they take turns watching their flocks. Here’s another one. And then the angel tells the shepherds about the Messiah being born, and they decide to go to Jesus. I don’t really know how they knew where he was. It’s very interesting how they found him. CHILD 8: The angel told them. CHILD 7: I make them take their sheep with them, but I don’t know if they left them or not. CHILD 8: Well, it only shows them in pictures. MS. TIPPETT: What would you say to people who wondered whether these children just have these ideas because they are being raised in a church and that these, you know, that these images are sort of given to them and that they accept them. Is there something else happening there that you’ve observed? MS. DITTBERNER: One of the things that Sofia Cavaletti talks about is the metaphysical child, and this is the child who has that intuition about God. And we see that in the children, that there’s this intuition in them about their faith. And, for instance, in the kingdom parables, we talk about the kingdom of heaven. Jesus says it’s a pearl and it’s a treasure and it’s a wedding feast. So we have wonderful discussions with the children. MS. TIPPETT: And do the children understand things in those images and those metaphors that maybe are not so accessible to adults? MS. DITTBERNER: Yes. It seems to be much easier for them to understand in parables. For instance, the story of the true vine, when Jesus says, `I am the true vine and you are the branches.’ Well, if the plant is Christ, then what is the sap that’s inside that plant that keeps it alive? And children will say all kinds of things: the holy spirit, love, light, grace. I had a child with a Quaker background who said that he thought the sap of the vine was loyalty. And another child who said he thought the sap was respect because that’s how we’re supposed to treat people. So there’s this huge range. And every time I do a meditation with the children, it’s different, and I can tell the true vine and have a different conversation every time. CHILD 9: And I remember doing this when I was younger, and we had a presentation. Everyone would pick a sheep and say, `This sheep is me.’ And, like, these sheep represent us, and then this represents the Good Shepherd. MS. TIPPETT: I believe that I read that Sofia Cavaletti said of what happens when you present the stories to children this way is that it seems as though they already know these stories in their hearts. 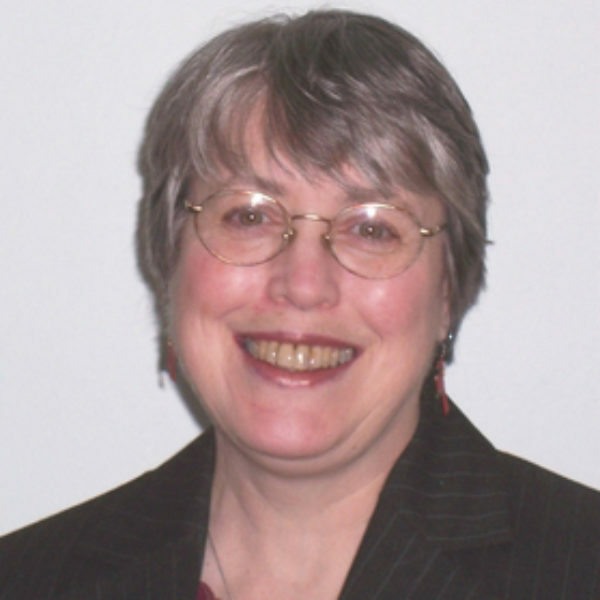 MS. TIPPETT: Carol Dittberner is director of religious education at the parish of St. Frances Cabrini in Minneapolis and an international trainer in the Catechesis of the Good Shepherd. I’m Krista Tippett, and you’re listening to Speaking of Faith. There’s a common insistence in the voices of this hour that children have the capacity to be insightful on the difficulties as well as the joys of life. Death is at once a boundary of life and of the greatest spiritual questions or, to repeat the words of Robert Coles, “it is both common human experience and great mystery.” My next guest, Diane Komp, is a pediatric oncologist, an expert in blood diseases and cancer in children. She’s semi-retired now from teaching at the Yale Medical School and practicing medicine at Yale New Haven Hospital. When she began working with cancer four decades ago, it was almost always fatal. Spiritually she was, she says, agnostic/atheist, but her young patients changed her mind. I asked her to share some of her stories. She is both a brilliant physician and a comforting shepherd-like presence. DIANE KOMP: The title for my first book was “A Window To Heaven” because the children were giving me a glimpse of something that I hadn’t been able to see for myself before. And it was as if I needed them holding my hand. Now, children, I have to say, are very wise about when they share and when they don’t share. So if a child suspects that you have a closed mind, a closed heart, and closed ears, they’re not going to waste their pearls on you. But the other thing is that children know what hurts adults. They know that for them to be sick and suffering, for them to be facing death is something that an adult that loves them just cannot bear, so they’re very careful. And the word gracious is the one that just keeps coming back to me in the way they share because even when they have insights that they want to share about the coming death or the suffering, they will be very careful of the adults that they love. It’s a beauty to behold. And I said to his parents, `Well, why don’t we just go into his room and chat with him and let him talk to us?’ And his aunt had told him that I wrote books, and he said to me, `I hear you write books. What do you write about?’ And I said to him, `Well, what I do is I listen to kids and let them tell me their stories, and I write it down. I’m just a secretary.’ And he smiled, pleased that I knew my place in life. And he said, `Well, take David and Goliath for instance.’ And he said, `They say that Goliath was eight feet four tall, and there’s nobody that tall.’ And I said, `Well, I’ve seen some pretty tall basketball players in my time.’ And he said, `Not that tall.’ And then he said to me — he just laid back and he said, `You know, it’s not the details that matter, it’s the moral of the story.’ And his mom is standing there. This is a mother who asked me to come to talk to them and talk to him about dying, and her son just made this very profound statement about it’s not the details that matter, it’s the moral of the story. And I had to think about, you know, Now, what is the moral of the story of David and Goliath? What’s the moral of the story that I’m living through right now? And I realized it was the same moral. They’re two stories about little lads who would prevail against something that was unbelievably big, as unbelievably big as a giant and as unbelievably big as death. But he wasn’t finished with me yet. So then he turned on me, and he said, `Do you pray?’ And I said, `Yes.’ And I said to him, `Do you pray?’ And he said `Yes.’ I said, `Well, now that really interests me because I have a lot to learn about prayer.’ And then he said, `I start by saying a prayer, and then I pray for everybody I know. And he started saying a prayer rote, “A Children’s Prayer,” `Now I lay me down to sleep.’ And then he stopped and he slowed down. MS. TIPPETT: This is Speaking of Faith. Today, “Children and God.” You’re listening to the stories of Diane Komp, a pediatric oncologist who’s written widely about the spiritual wisdom of children. MS. KOMP: When children talk about dying, about heaven, about their own death, whether they’re talking medically, scientifically, or they’re talking religiously in the language of faith, they’re talking about relationship and they’re talking about not being abandoned. Tragically, for many elderly people, they are alone. At least for children, that’s a promise we most often can keep either because a parent is there or because there’s someone else whose heart is touched and steps in as a parent. And when children talk about heaven and heavenly beings, they talk about it in terms of the relationship. There’s one young man. One day when he was meditating — he was trying to talk his white cells into fighting his cancer, and then he went off from what was a guided imagery into something that was totally unbidden. And he found himself in a garden, a beautiful garden. And he described it to me that there was a man there who spoke to him. And he said the man had fingers that were like roses. And he said the man told him of his coming death — and this was the day before his death — and he told him not to be afraid. And he asked him if he would like to go with him, but he told him that he couldn’t come quite yet, but he wanted to go with him. And I tried singing it for him, and he didn’t recognize the tune at all, but he recognized the imagery. And I talked to his pastor afterwards and his parents, and they both guaranteed me he had never heard that old gospel hymn. I’m thoroughly convinced that children are born with knowledge of their spiritual origins. I’m thoroughly convinced of that. And it’s as if a veil starts dropping. And I use the age of three years, and then I would say this for adults as well, as for children, it’s as if prior to death the veil starts to lift in part, and you get a sense of deja vu, like, `This is true, but why do I know that it’s true?’ There’s one mother that I write about that I love dearly. I just — her son died 10 years ago, and I just had lunch with her recently. And it’s just amazing to watch this woman, like, grow into maturity as a woman and as a mother. But her first son died before her other children were born. One day her three-year-old was at the breakfast table, and he said, `An angel came to visit me last night.’ And it was Christmas time, and she assumed that there was a link between the symbolism of Christmas and the angel. And she said, `What did the angel look like?’ And he said, `Lots of light.’ And he said, `I invited the angel to my birthday party,’ because his birthday was coming up. And she said, `Is he coming to your birthday party?’ And he got very quiet, and he said, `No. He can’t come.’ And he said, `He was a baby once.’ You know, and it was clear to her she wasn’t going to be able to worm any more information out of him. And it was months later she thought she caught him in a yacky moment when he might disclose. And she said, `Christian, do you remember the angel that came to visit you?’ And he said, `Oh, yes.’ And she said, `What did the angel tell you?’ And he said, `It’s a secret.’ And it’s that mystery. There seem to be parts of human existence that as much as we want to solve the mystery it remains a secret known to some but not to all. But I’ll tell you, if it’s known to anybody, it’s going to be a little kid. And if you want to know more about mystery in life, then get yourself close to a little kid. MS. TIPPETT: Diane Komp is a pediatric oncologist at Yale University and the author of Window to Heaven: When Children See Life in Death. 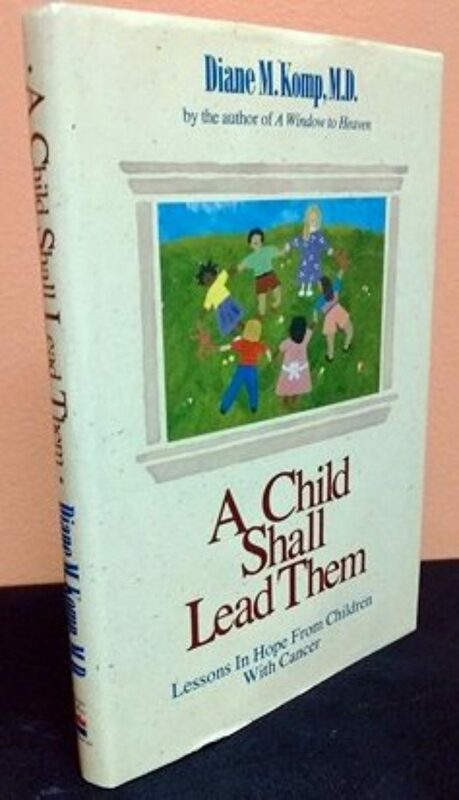 Earlier in this hour you heard religious educator Carol Dittberner and Robert Coles, the author of The Spiritual Life Of Children. CHILD: I have some secrets about God that I’m kind of embarrassed about when I tell them. I lost some of the secrets, but now God’s king of giving me memories about them. They’re mostly about God loving you. I got one secret right now, well, God loves us all. So it’s what I really know. MS. TIPPETT: We’d love to hear your thoughts on this program. Please send us an e-mail through our website at speakingoffaith.org. While you’re there, you’ll find in-depth background information, as well as book recommendations and relevant links. You can also sign up for our e-mail newsletter, and get my weekly reflections, program transcripts, and a preview of next week’s show. That’s speakingoffaith.org.